I have decided to start a new feature on my blog: on Fridays, I will post a few of my favorite things. This is intentionally vague to give myself room to pick anything I want, whether it's an Etsy find, a new source of inspiration, or just something completely trivial. So let's get on with it- allow me to present to you my premiere edition of Friday Faves! See Lucy & Larry jewelry with crackle glass beads here! Crackle glass beads might just be my favorite material to use in jewelry making. I use them in many of my leather wrap bracelets and incorporate them in some other pieces as well. 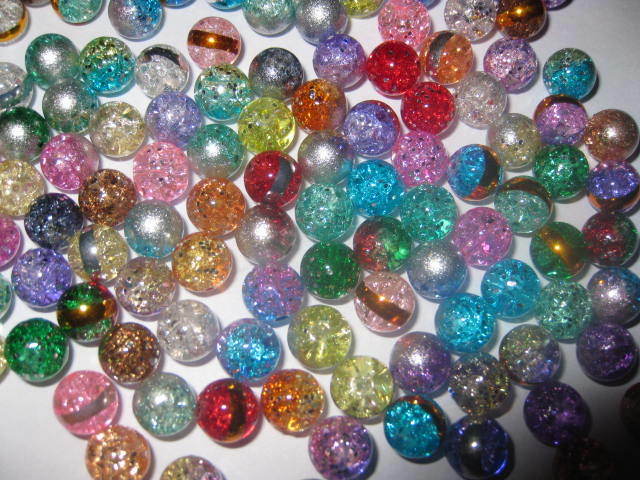 Crackle glass beads are versatile as they can be used to make a classy, elegant piece of jewelry, or to make a fun, sassy piece as well. That's why I love them. Some background: the beads obtain their cracked look when they are dunked in cold water while super hot ("dunked" and "super hot" are scientific terms, right?). The crackly look of the beads adds texture to jewelry and really grab attention as they capture and reflect the light. I love American Idol, but So You Think You Can Dance is just something else entirely. Maybe it's the show's fabulous yet underrated host, Cat Deely. Maybe it's all the things the show does so well that American Idol doesn't- keep the focus on the contestants, judges that actually give constructive criticism, a faster pace through the early rounds of the show. But mostly it must be the fact that these people are doing things on that SYTYCD stage that I can never in my life even begin to imagine to do myself (I definitely have two left feet). My few years of ballet back in the day didn't get me very far. 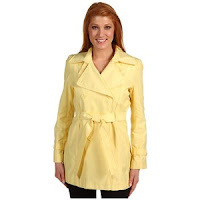 Yes, the color yellow in general, and more specifically, a softer, buttery shade of yellow. It was a color I used to avoid and now just love. I've been working on incorporating more yellow in my wardrobe and this yellow coat has been one of my favorite purchases this year. This is not me but this is my coat. 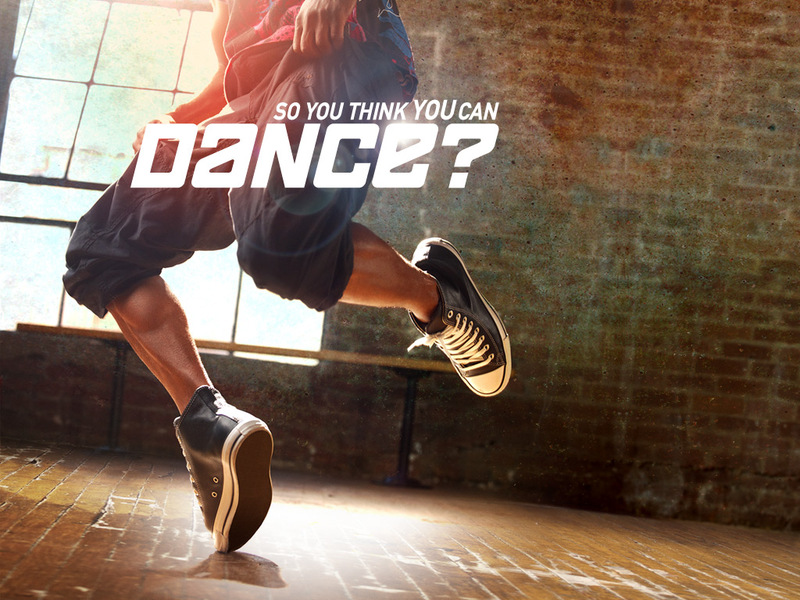 Who else watches So You Think You Can Dance? 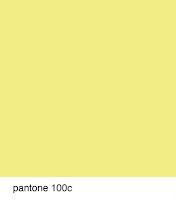 Are there any colors you used to avoid like the plague but have grown to embrace?